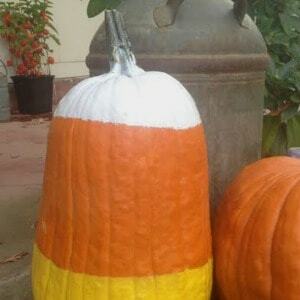 September 12, 2018 1 comment on "Candy Corn Painted Pumpkin"
Easy candy corn pumpkin you can paint to decorate your front porch for fall or Halloween. 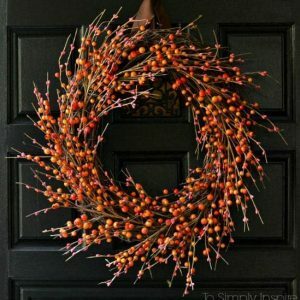 September 6, 2018 0 comments on "10 DIY Fall Wreaths to Make for Your Front Door"
10 DIY fall wreaths to make to hang on your front door. Easy fall decor ideas for the home in 2 hours or less! 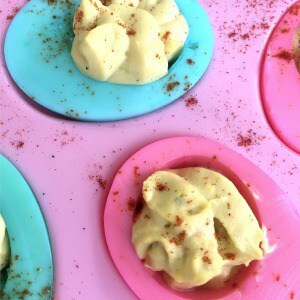 March 29, 2018 0 comments on "Colored Deviled Eggs for Easter"
How to make colored deviled eggs. One of my favorite easy appetizer recipes for Easter. 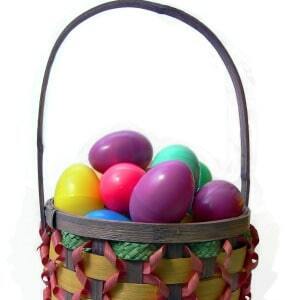 March 18, 2018 0 comments on "Easy Easter Baskets by Age"
Easy DIY Easter basket ideas broken down by age groups for all your friends and family. From toddlers to teens to adults, there is an idea for everyone. 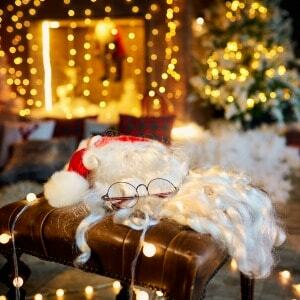 December 18, 2017 0 comments on "How to Create Your Own Santa’s Grotto"
Fun, creative Santa's grotto ideas to turn any home or room into a magical stop at the North Pole for Christmas.